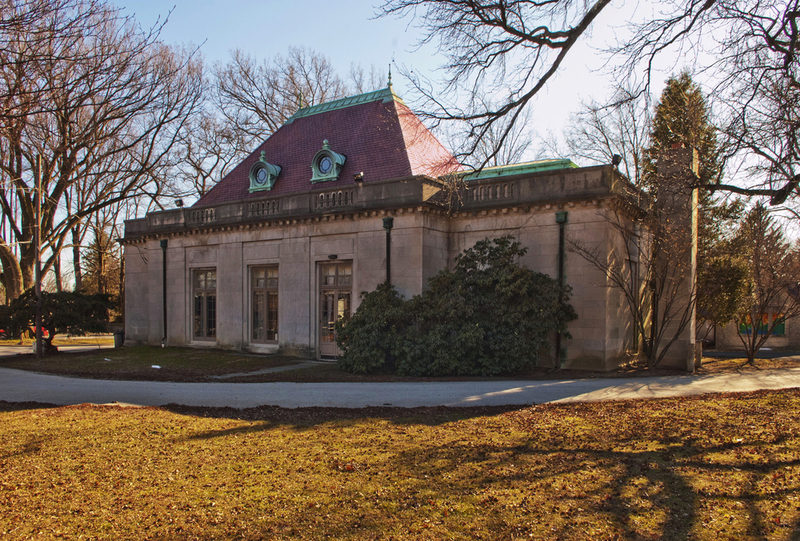 Cheltenham Township, located immediately north of Philadelphia, administers two local historic districts, LaMott and Wyncote. PDP served as the Borough's preservation consultant to the Township's Boards of Historical and Architectural Review (BHAR) from 1999 through 2004. During that period, PDP prepared Design Guidelinesbrochures for the Township, in addition to completing several detailed surveys of historic resources.